Honor Track stays on the track, expected, reasonable for magazine fiction. Finally finished reading The Atlantic's fiction work "Honors Track" by Molly Patterson in the June issue. Fun to start. And actually I am finding myself more and more immensly enjoying works of fiction. I'm loving the twists fiction takes, the road ahead. I'm loving reading, i'm also loving writing and expressing. I'm a communications man, so I love the video as well, and I also enjoy using video to tell the story and express. Back to the work, yes the start was fun because you're learning. The arc to me, while not completely expected, was not overly exciting either. 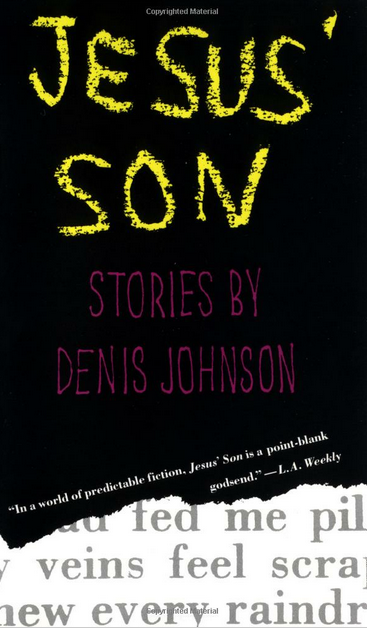 Maybe I'm enjoying more dysfunction and "loveless promiscuity, the abuse of narcotics and alcohol, the debilitating effects of parental neglect and the sometimes violent paradoxes inherent in the Christian notions of salvation and self-sacrifice" in my recent reads like Denis Johnson's Jesus' Son, " or the recent Wichita by Thad Ziolkowski. Anyhoo, it was good sauna after the workout reading. Props to the NYHRC .